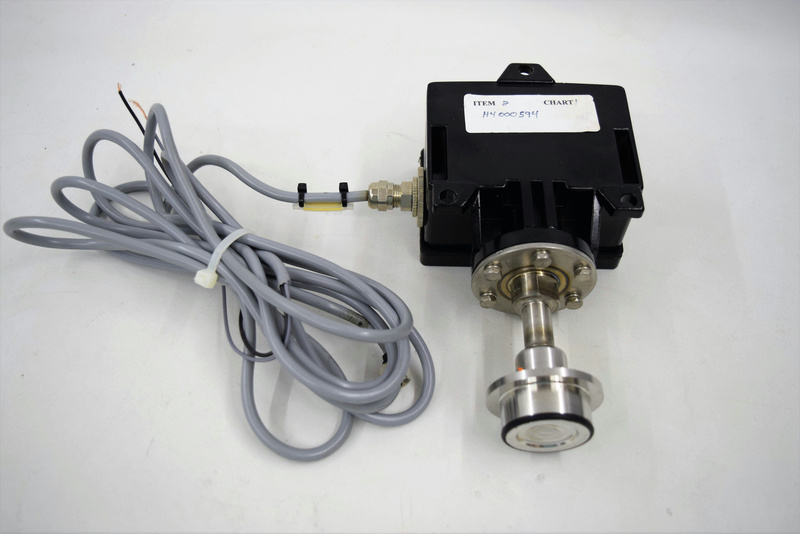 Ashcroft B-4-31-S-IP65-25 NEMA 4 Pressure Snap Action Switch 200 PSI . New Life Scientific, Inc. The Ashcroft B4 pressure switch is designed for use in virtually all industrial and OEM applications. Providing reliability and long-cycle life, it is ideal for satisfying requirements for pressure control, shutdown or alarm operations.